BUYER FAILED TO QUALIFY!! BACK ON THE MARKET. INTERIOR JUST PAINTED 4/12/18! LOOKS GREAT! 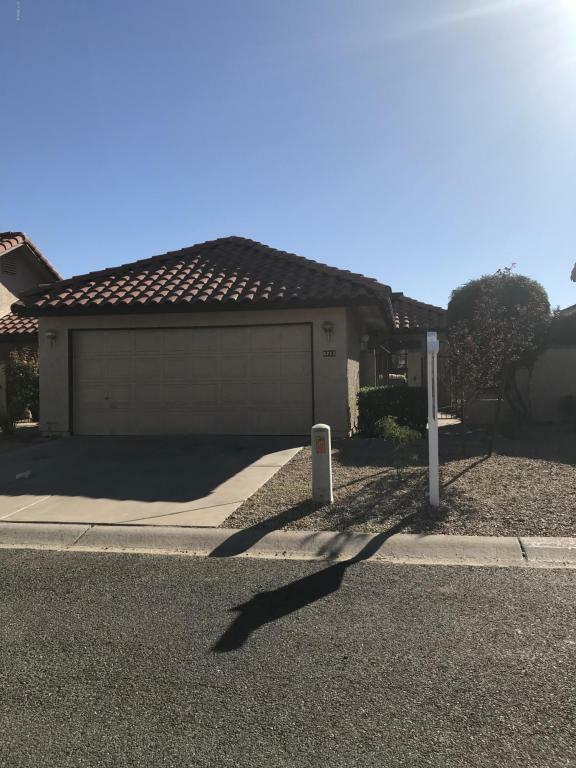 Two bedroom/two bath patio home in Ahwatukee non-retirement with a two-car garage with zero-lot line, but no common interior walls. 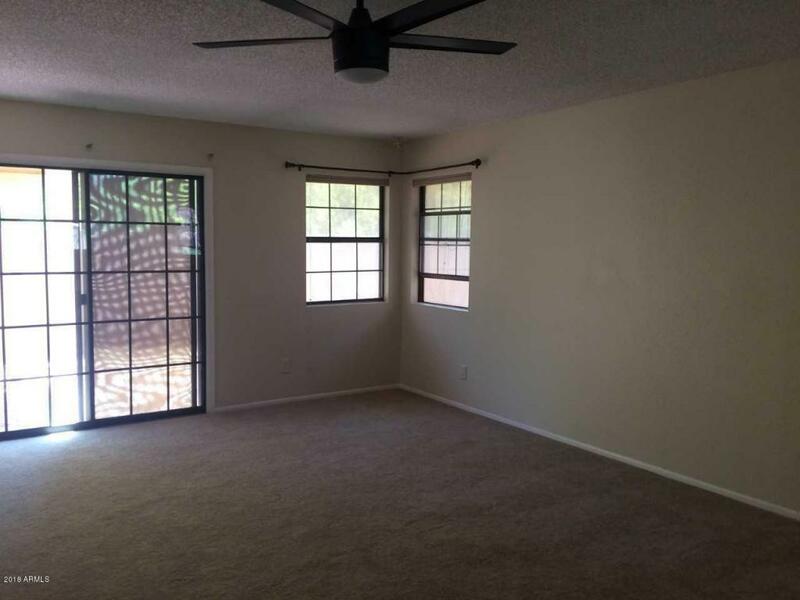 Kitchen open to dining and great room. Split bedrooms. Inside laundry. 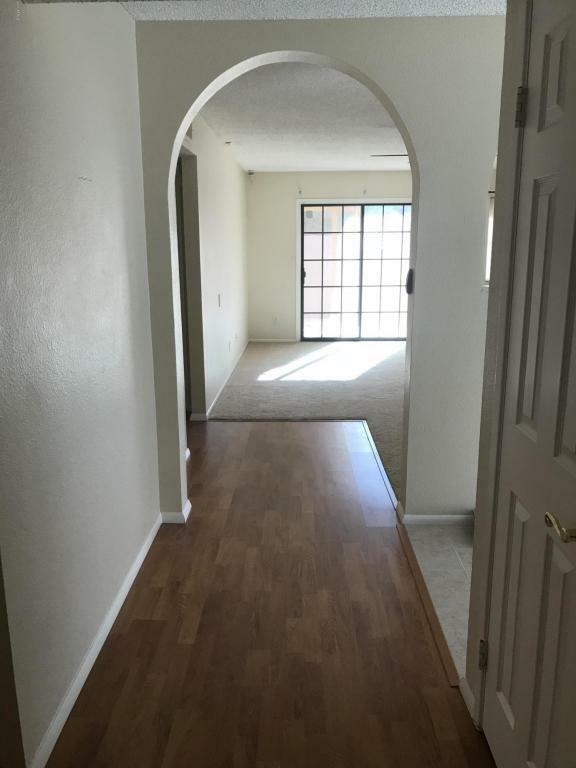 New laminate, tile and carpet. All appliances included. New air conditioner installed in September, 2017. Back patio cover replaced in July, 2016. 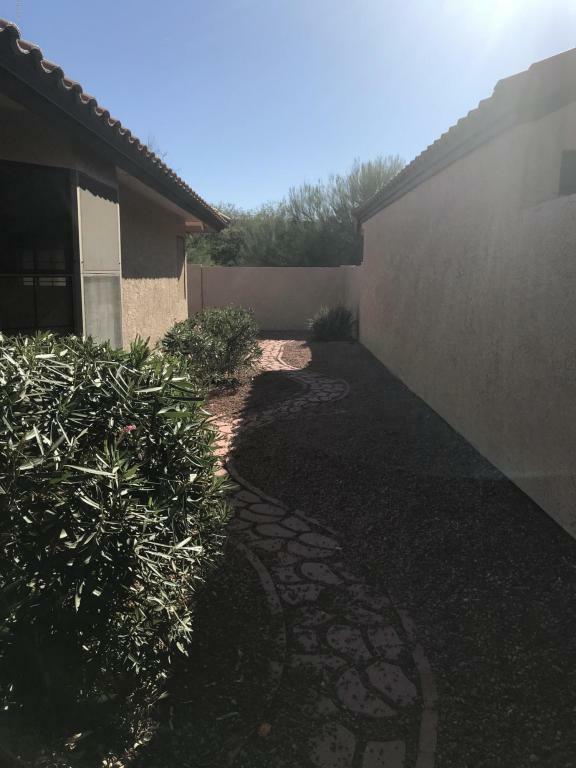 Exterior features private rear yard backing to wash so no neighbors behind, and nice fenced front courtyard. Easy-care landscaping and HOA takes care of front yard. Just a short walk to the community pool. There is also RV parking available through the Ahwatukee HOA. This is move-in ready!